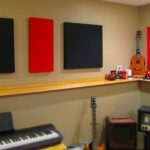 Soundproofing your apartment not only prevents outside noise but also minimizes noise inside your living space to be heard by your neighbors. 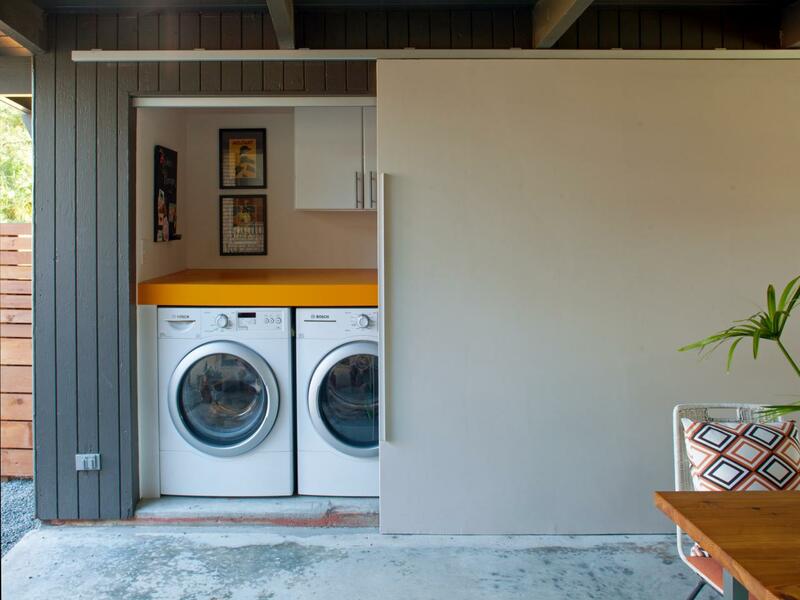 You will also find it uncomfortable if your phone conversation is easily heard by the people next doors. 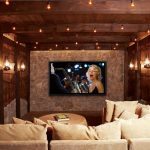 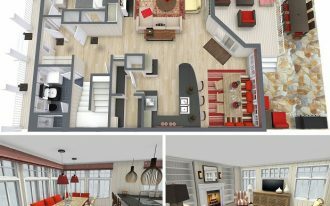 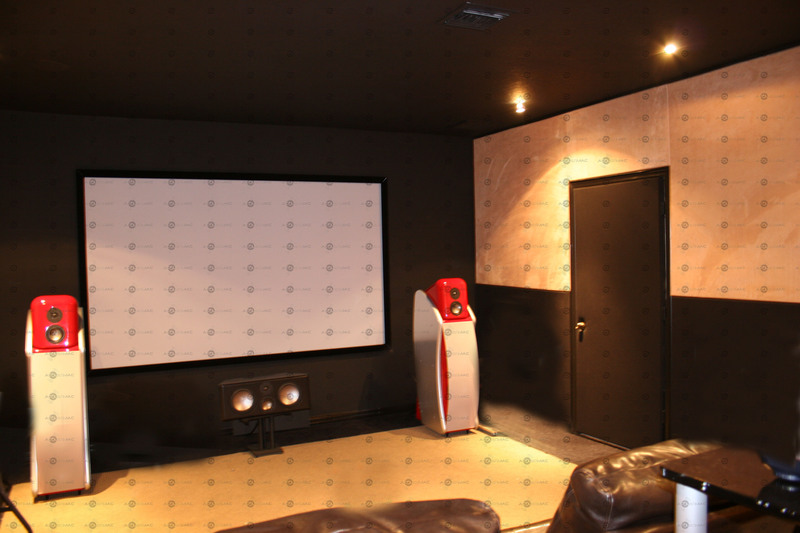 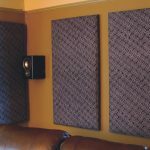 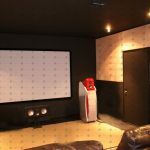 Soundproofing your apartment will be also important if you particularly love playing video games or watching movies with your home theater. 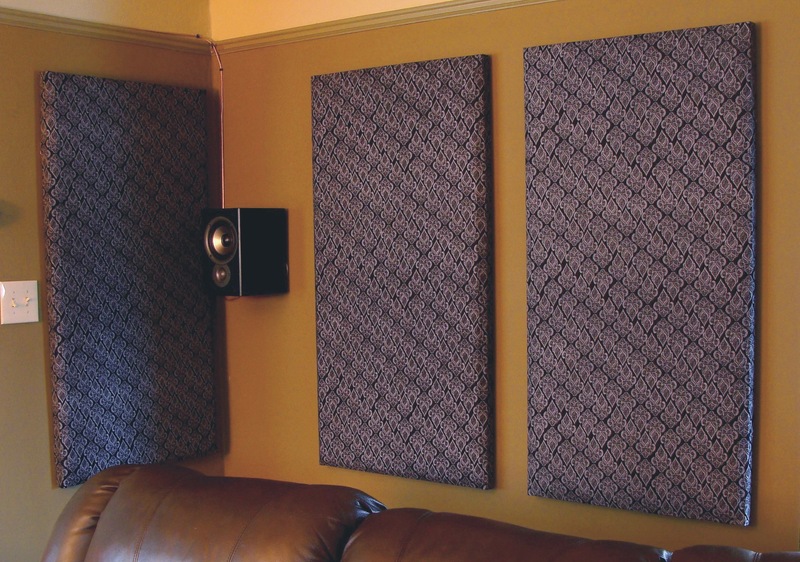 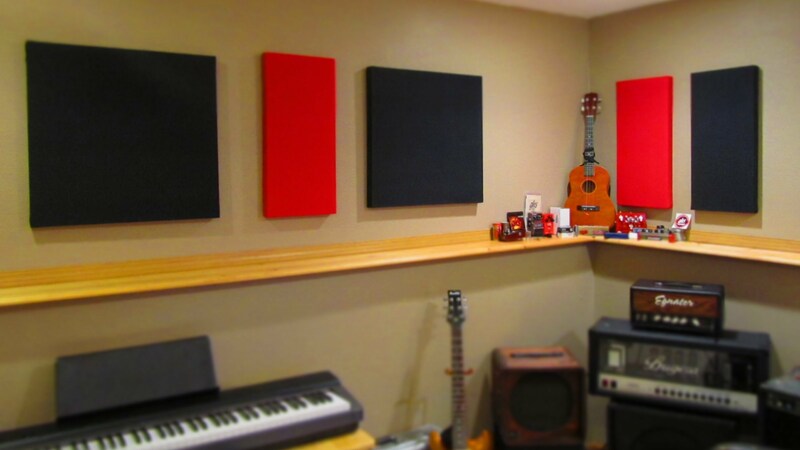 The following contains simple steps and adjustment for soundproofing an apartment. 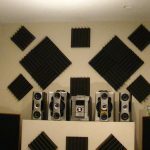 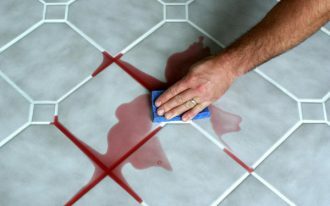 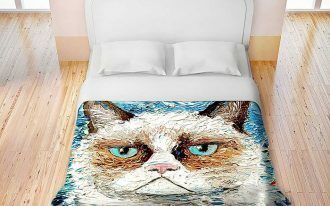 The first essential thing is finding the biggest source of all noises inside your apartment aside of television, radio or music player. 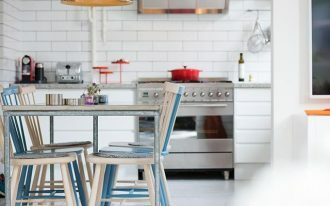 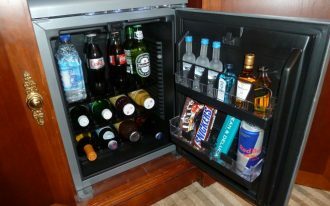 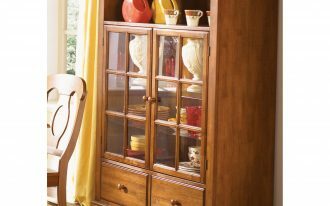 Other electronic devices such as computer, fans, water heater, air conditioner and refrigerator which are running all day long, all can contribute to overall noises inside. 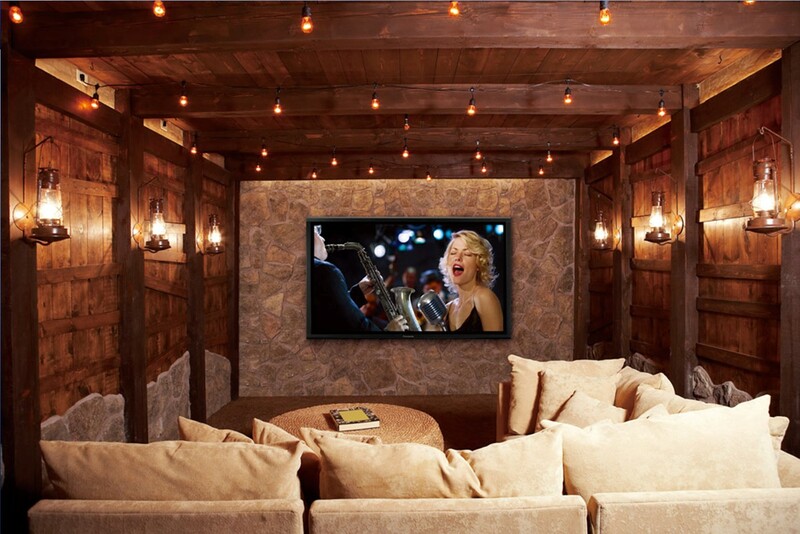 Make sure not to place these devices side to side with your home theater set to decrease amount of ambient noise. 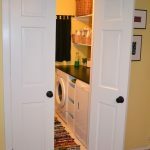 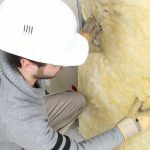 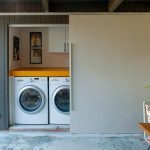 Soundproofing your laundry room also plays important role in minimizing uncomfortable noise inside your apartment since laundry machine and dryer are the loudest electrical device other than TV. 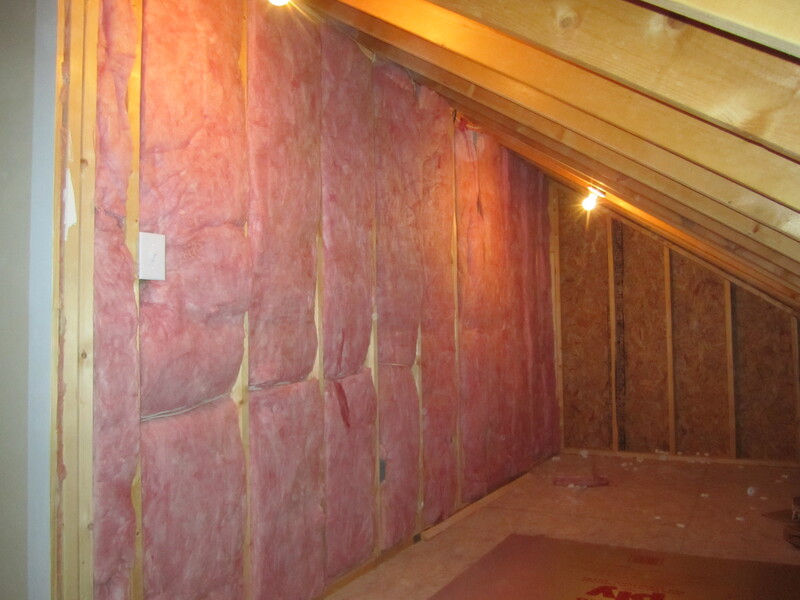 The best solution to this will be by insulating your walls which is very effective enclosing the noises. 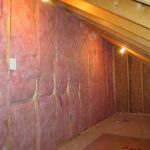 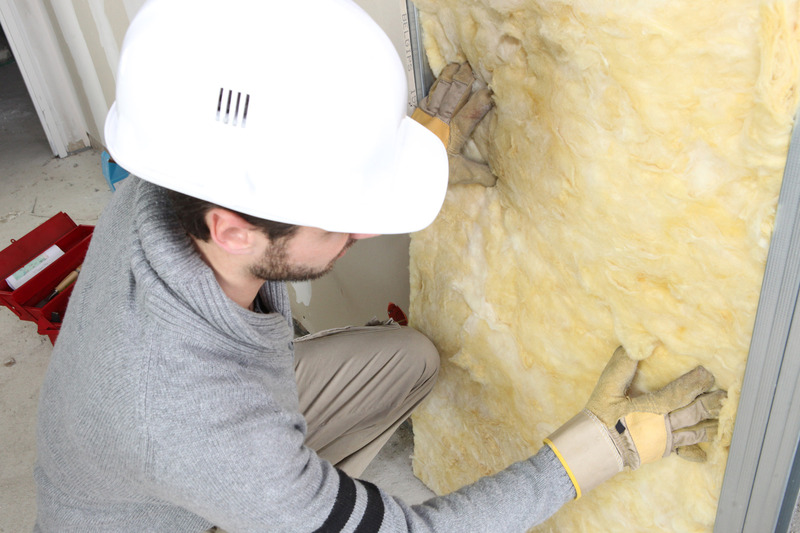 If you cannot manage to spare some budget for renovating and insulating your walls you can use sound absorbent material to decrease the noise. 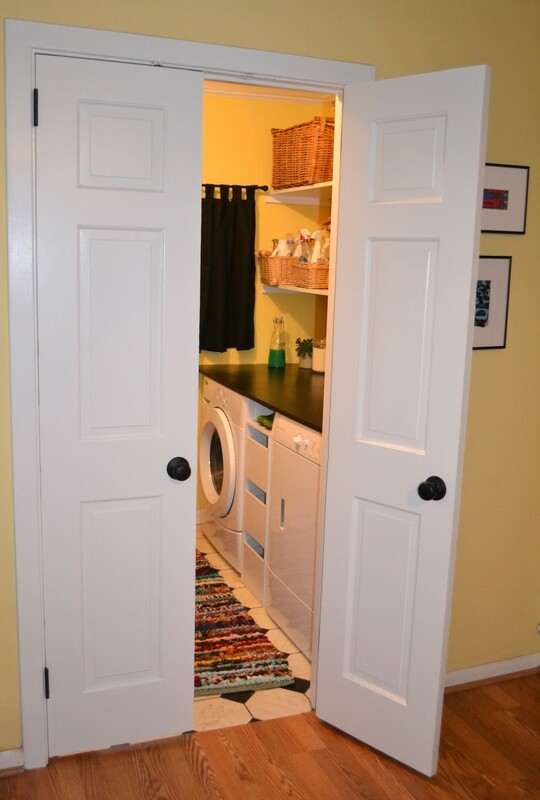 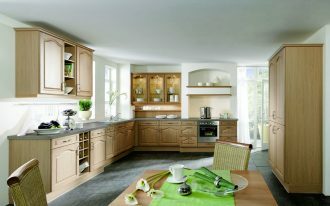 For laundry room you can go for acoustic paneling which is proven to reduce noise amount inside. 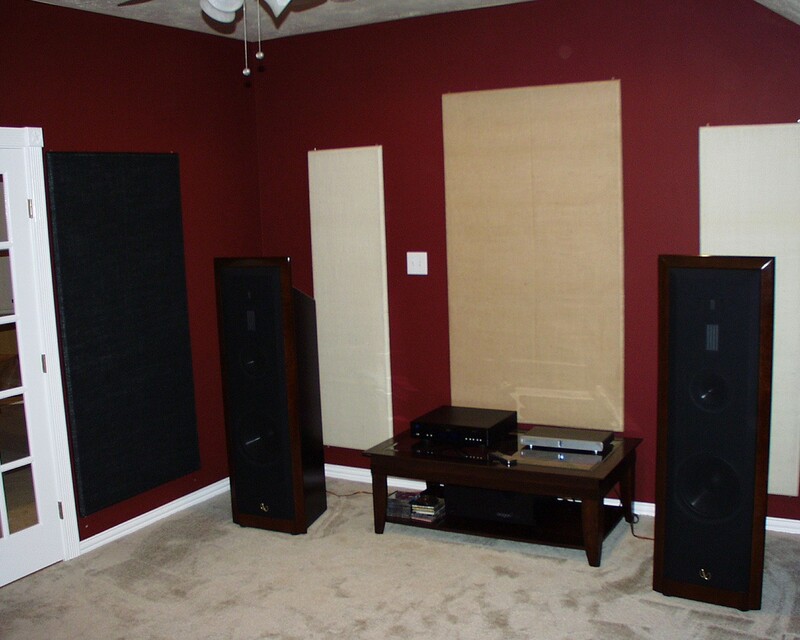 Considering TV and speaker placement is another useful thing to soundproofing an apartment. 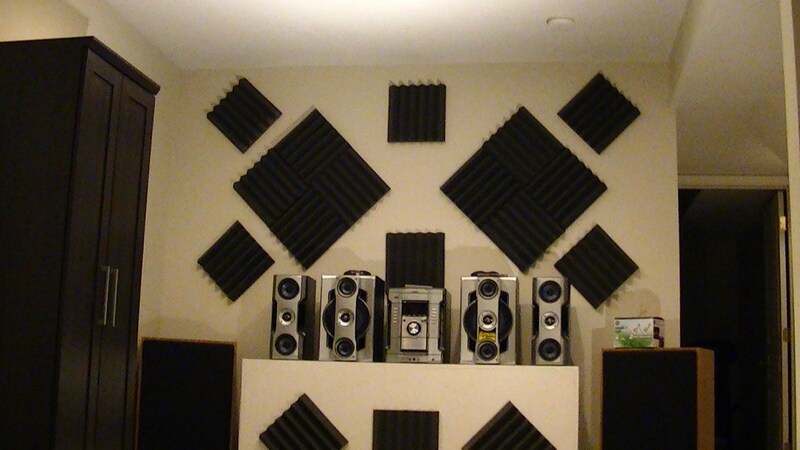 Make sure to place the subwoofer away from a joint wall so it will not contribute to vibration next or down door. 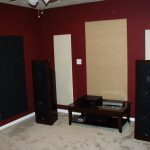 Make it work better by placing an area rug especially under subwoofer to decrease leaked noise to down floor apartment.